The shortlist for the 2008 Costa Book Awards has been announced. 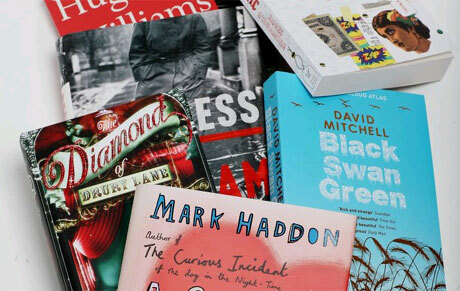 The prestigious award attracted 616 entries this year, which have been narrowed down to four books in five categories. Judges on this year’s panels (three judges per category) include author Lisa Jewell, actress and writer Pauline McLynn, journalist, writer and broadcaster Michael Burke, poet and broadcaster Roger McGough CBE; and writer Victoria Hislop. The final judging panel will be announced in mid-December. The winner of each category will be announced on the 6 January 2009 with the overall winner of the 2008 Costa Book Award announced on 27 January at a lavish awards ceremony in London. So what do you think of the shortlists? Are there any omissions you’re particularly surprised about? Has anyone read any of the listed books? What did you think?